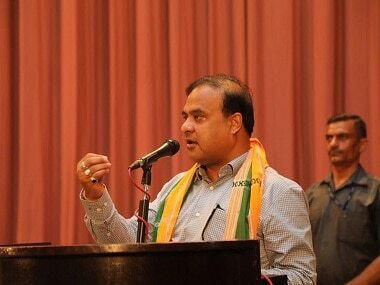 Finance and health minister of Assam Himanta Biswa Sarma, the man behind BJP's unprecedented success in north east, will not contest in the upcoming Lok Sabha election 2019, BJP president in Assam Ranjit Das said. The announcement is seen as a U-turn by the BJP leadership on the candidature of Sarma who had promised to nominate Sarma ahead of the upcoming elections. Even though the U-turn might come as a dampener ahead of the elections, Sarma still enjoys fair bit of confidence within the party ranks and the retraction is most likely not to impact his stature in the region. "Himanta Biswa Sarma will not contest from one constituency... he will contest from all the Lok Sabha constituencies in the North East," Das told Firstpost in a lighter vein. He said that Sarma is also the convenor of the North East Democratic Alliance (NEDA) and there is no one who can lead the front as effectively in the upcoming election. "He is entrusted with the responsibility of helping party candidates and the allied parties win election," Das said. Das also added that the leaders in the Assam BJP can ensure that the party performs well in the state in the upcoming elections. But the party requires Sarma as the convenor of the NEDA to ensure that the front wins as many seats as possible in the region. Significantly, NEDA is a political front of anti-Congress parties in the North East, formed after BJP secured a historic win in 2016 Assembly elections in Assam. The goal of the alliance was to ensure a Congress-free rule in the North East. North East has 25 Lok Sabha seats, out of which 11 were won by the BJP and it’s allies in 2014 Lok Sabha elections. The party's target is to win, at least, 22 seats this time around. "The target set by the BJP leadership for the North East cannot be met without the alliances with regional parties. 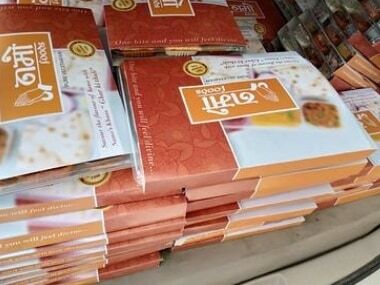 Sarma is required behind the scene to revive these alliances which cannot be ensured if he is a candidate himself," said a BJP source. Be it the alliance with the Asom Gana Parishad in Assam in 2016 or the one with the Indigenous People’s Front of Tripura — both led the saffron party to historic victory in those states. But the contentious Citizenship Amendment Bill introduced by the Centre has jolted the alliances in the North East. 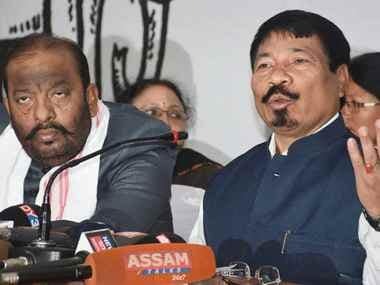 Two of the constituents of the NEDA — Asom Gana Parishad and United Democratic Party — had left the alliance protesting against bill and the remaining threatened to review the alliance with the BJP. The NEDA convenor has already persuaded Asom Gana Parishad to return to its fold. Sarma comes handy for the BJP to forge these alliances and device a common election strategy. The BJP is depending on Sarma who helped them form the alliances during the Assam Assembly election two years ago. 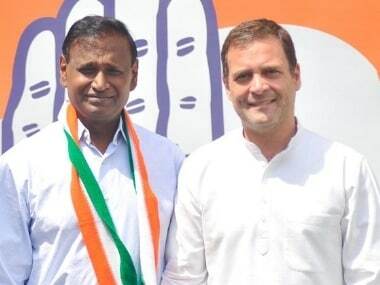 Speculation that Sarma might contest Lok Sabha elections this year stemmed from his own announcement that he wished to contest the said polls. Last month he told media that he is not going to contest Assembly elections in 2021 but would like to contest Lok Sabha polls this year. "As I have stated earlier, I want to leave state politics and I don't want to contest the 2021 Assembly elections. 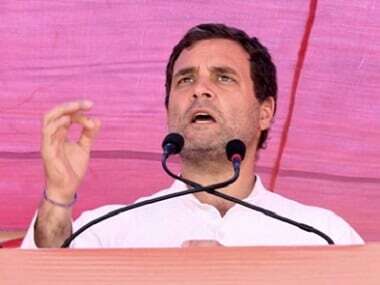 I have conveyed my decision to my party," he told the media in the side lines of a meeting at Lakhimpur district in Assam. He also added that on the prospect of contesting the general elections, he said: "I cannot take the decision... They (the BJP) can nominate me to contest for the Lok Sabha if they wish, and I will contest."